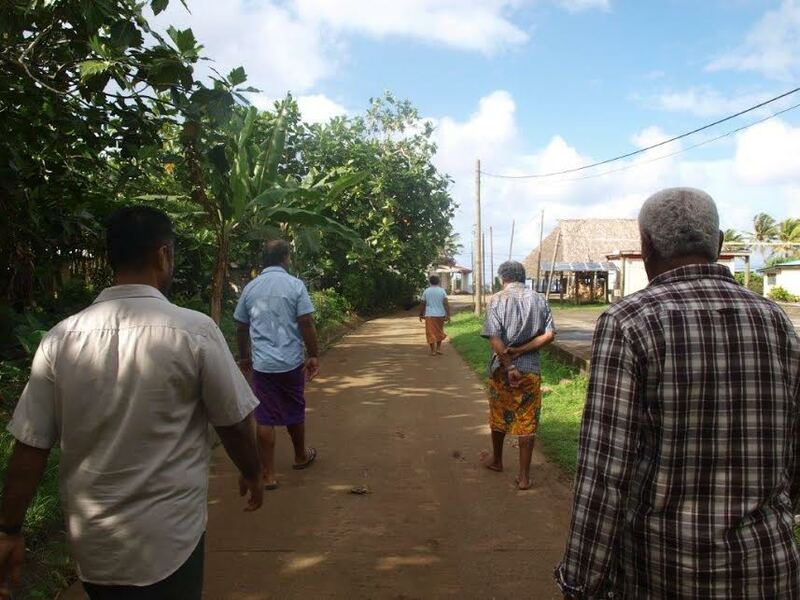 On Saturday 6th of August 2016, INTEGRE project leader in Wallis organised a participatory diagnosis of the environment of Leava with the men of the village. 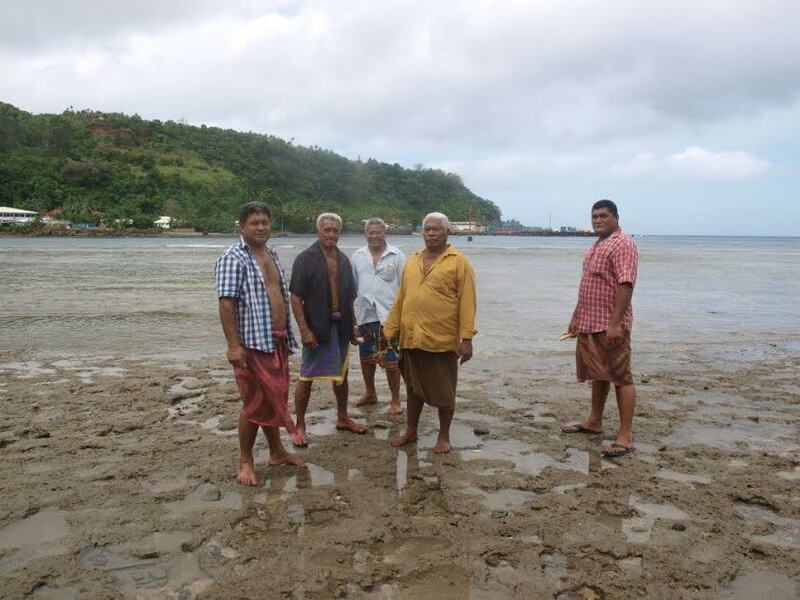 This action was realised in collaboration with the two village chefs, Le Safeitonga and Le Safeisau, who mobilised and encourage ther community to participate. 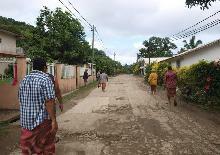 The aim was to diagnose the environment of the village by walking around and letting the ten participants describe what they saw. 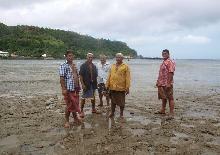 The visit started at the beach up to the bottom of the mountain. The participants identified the following issues: the incredible amount of waste, the uncontrolled flow of pig slury, and the waste of water. The action was inspired by a local futunian organisation: Fakatele. Fakatele is a sort of "control", operated by the village chef and the community over a particular request. For instance, if the chef asks for a precise number of yams and pigs for the next village celebration, a Fakatele would be organised to ensure all villagers give enough food. 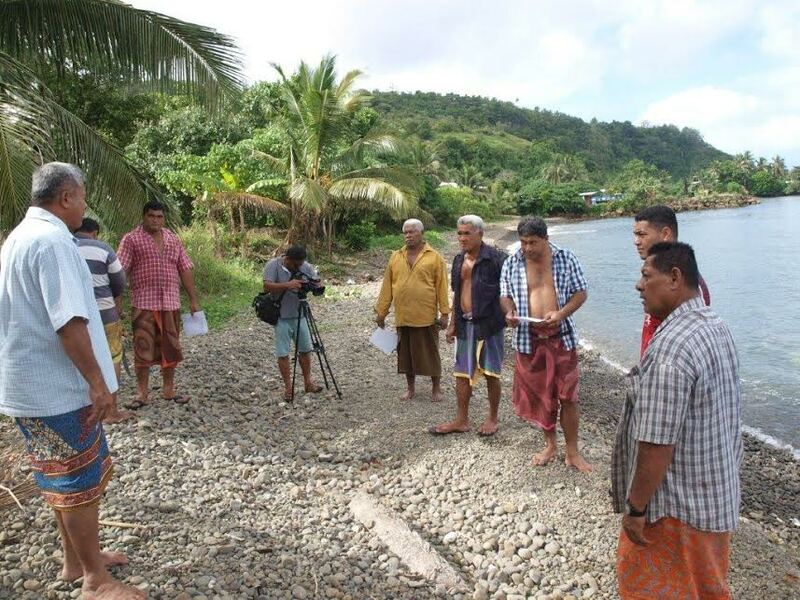 Therefore, with the chefs and villagers approval, the participatory diagnosis was called "Fakatele kile puipui ole ulu fenua": fakatele for environment protection. 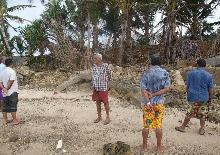 This action was also conducted on the 13th of August, in the second pilote site of the project: Mala'e's village. 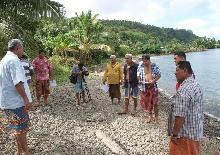 The Chief, Safeisau and the villagers conducted the same participatory diagnosis and came up with a set of issues. 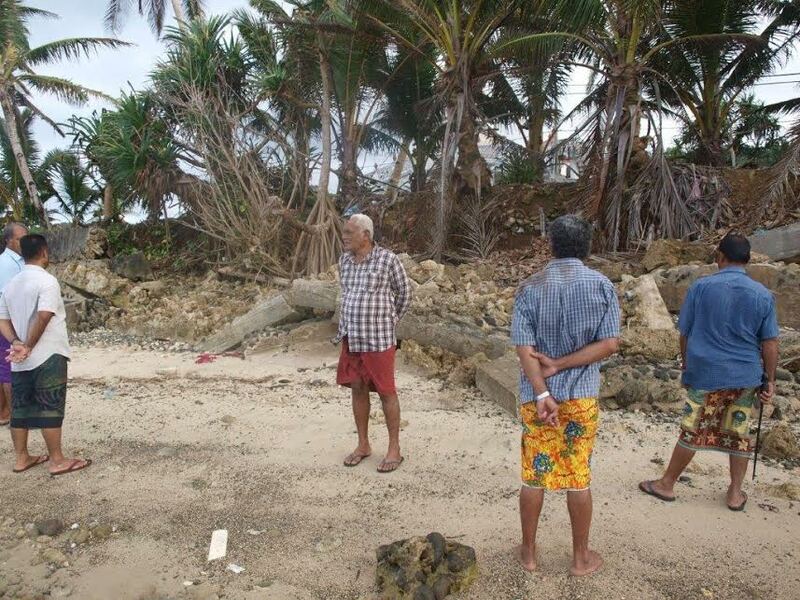 A report will be presented soon as well as a panel of solutions to the identified problems.